In part one, we stated that God’s call to stewardship is to encompasses the totality of our lives. Unfortunately, many Christians typically only associate stewardship with finances. 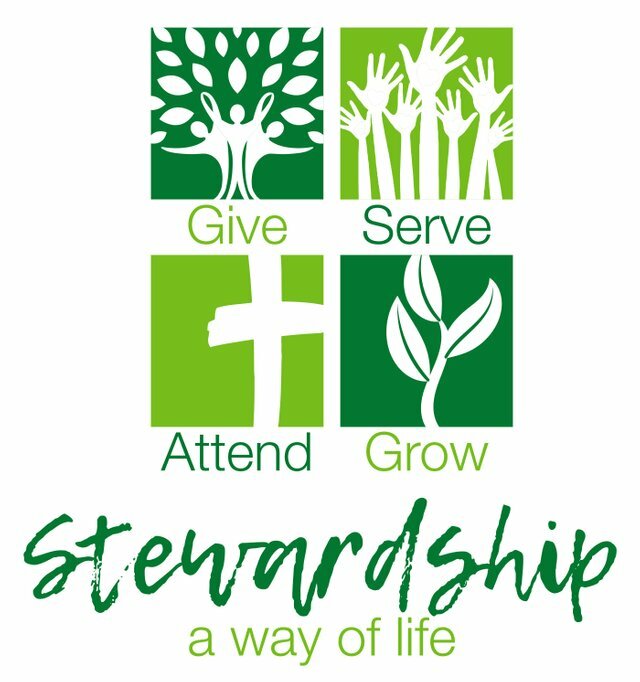 Here at Rise Above It Social Network we believe that biblical stewardship goes beyond that narrow understanding. It is the place where calling, purpose and faith settle many of life’s questions. Why I am here? What should I be doing with my life? The end result is that it will have a dynamic impact on my relationship with God. How so? I will find myself seeking Him on a daily basis. I will seek after His will and not my own. My desire will to please Him and not myself. 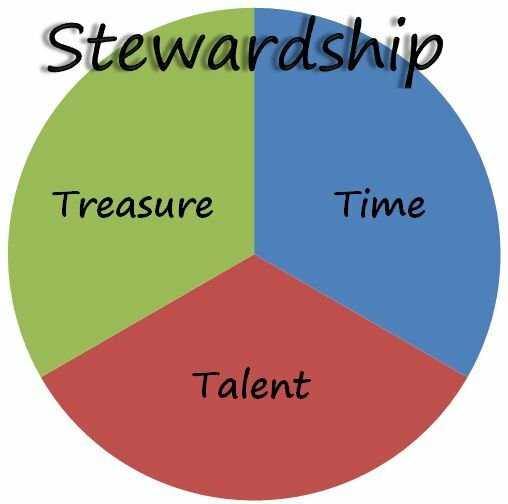 Let’s take a look at the components of stewardship and that should give us a fuller understanding of how it settles so much of life’s queries. Bill Peel over at The High Calling in an essay titled Leadership is Stewardship suggests that there are 4 principles to stewardship that are important for us to understand. I have expanded it to 5. Principle of Ownership. Psalm 24 tells us that the entire earth is the Lords. Everything in it belongs to Him, including you and I. In fact we are thrice His. First, because He created us. Second, He preserves (sustains) us. Third, He purchased and redeemed us with His blood. All that we are and have comes from Him and belongs to Him. Our gifts, our talents and abilities, our resources, our time, even the very breath that we take. Principle of Serving. The Book of Philippians is about the joy of serving. In this epistle, Paul reminds us that regardless title or office, positionally all any us are is a servant. Yes, we are sons and joint heirs. But at the end of the day, we are His servants. Joanna Sanders in her essay Seven Steps For Serving our Bosses and God Faithfully points out that one the first steps in serving is to get instructs. Understanding what is required of us makes us good stewards of our position. An additional point she makes is that serving requires us to take action. . In our service to God, whatever we accomplish, we accomplish through the gifts, resources and opportunities that have been provided us by the Lord. Even the credit for a job well done belongs to the Lord. Do we see ourselves as servants? Do we trust that God will lead us to the place that He has called us to be? You got a 1.09% upvote from @minnowvotes courtesy of @artoftherhyme!